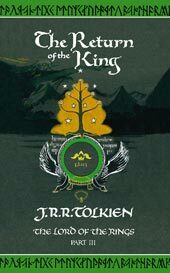 Return of the King, Ch 3 and 4! I finally recorded Chapter 4 today, and also noticed that I never posted Chapter 3. So you get two at once! Also, today is Bilbo and Frodo’s birthday. And thank you to everyone who sent me kind messages while I was feeling down. I’m doing a bit better now.